We understand that various institutions sometimes have the need for security advice and assistance whether it is a small building fit out or a vast security rollout. We can provide valuable advice to system specifiers/designers and architects at an early stage in building design to avoid expensive change and modification at a later date. DankoSec is able to offer bespoke Consultancy and Project Management Services at very competitive rates. From the moment an order has been accepted it is assigned to a Project Manager who will liaise with you at all times, thus ensuring that your project runs as smoothly as possible. 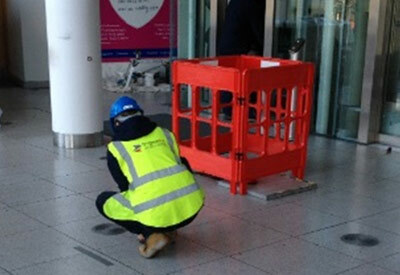 We only use specialist installation teams that have vast industry experience and are up to date with the current contractual and Health and Safety issues. 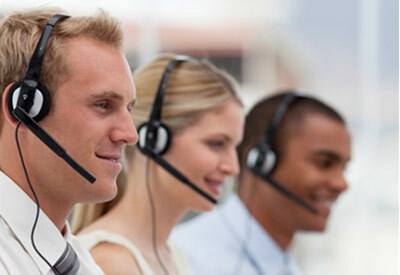 We understand that nobody can choose a time when their system may require the attention of a specialist, and because of this DankoSec provides complete peace of mind 24hr Callout Cover when tailored to one of our maintenance packages. Are you totally satisfied with your present service? 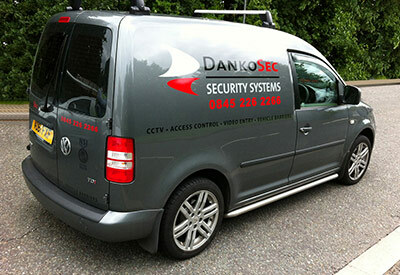 DankoSec has vast experience in the taking over and maintaining of existing Security Systems. We are able to give you a full in depth report on your system’s strengths and weaknesses together with a proposal cost for a take-over maintenance agreement.